It’s pumpkin time. Not only does that mean it’s time for pumpkin-spiced everything (and we mean everything), but it’s time to go pumpkin hunting for the perfect orange orb that will add the fall touch to your décor or become the canvas for the best carved jack-o-lantern in the neighborhood. 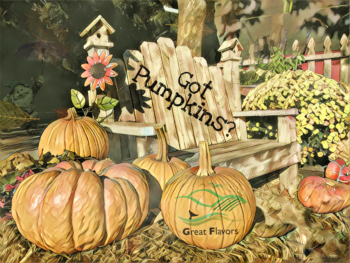 And, sure, you can dig a big pumpkin out of the cardboard bin at the grocery store, but there’s a much more fun way to find the perfect pumpkin. The answer? 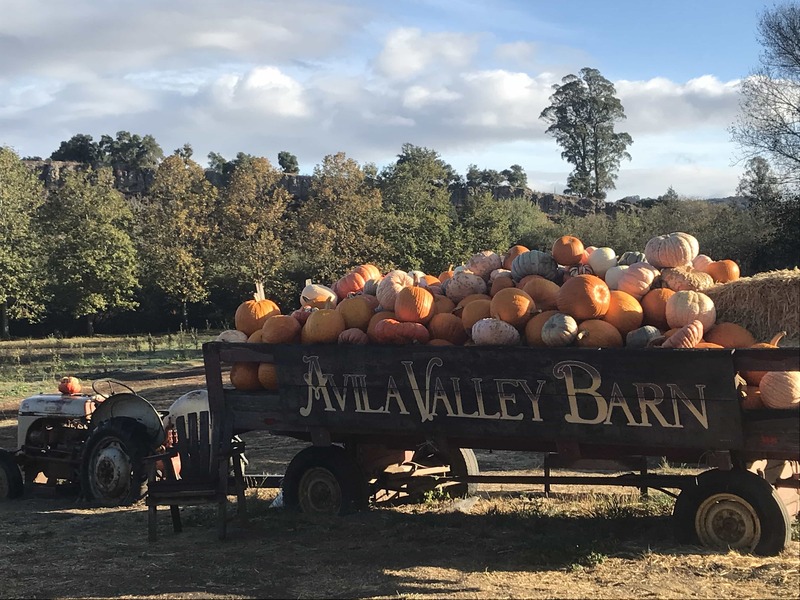 Take a trip to one of the many local pumpkin patches or pumpkin purveyors. It’s a great outing for the whole family and there’s nothing like strolling through the vines to get you in the Halloween spirit. 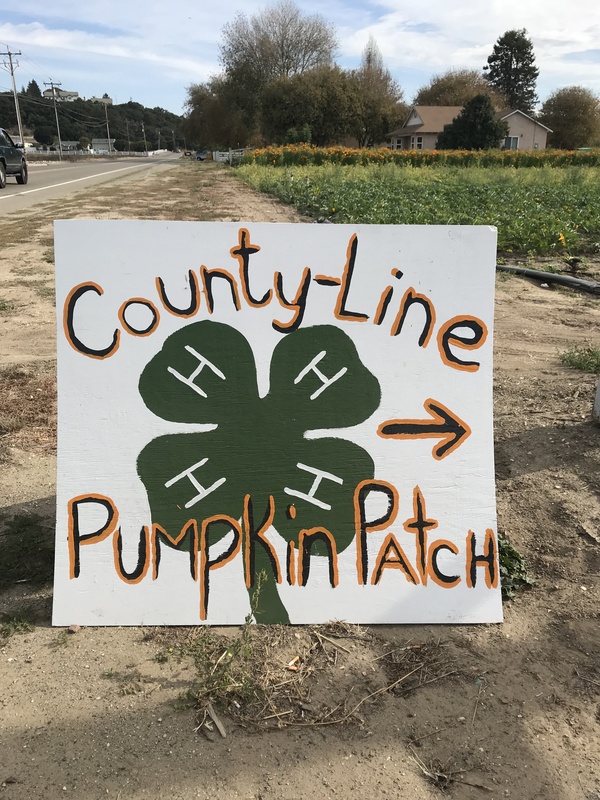 Even better, many pumpkin patches are fundraisers for local groups. You get a great pumpkin; they get some funds. Win, win. 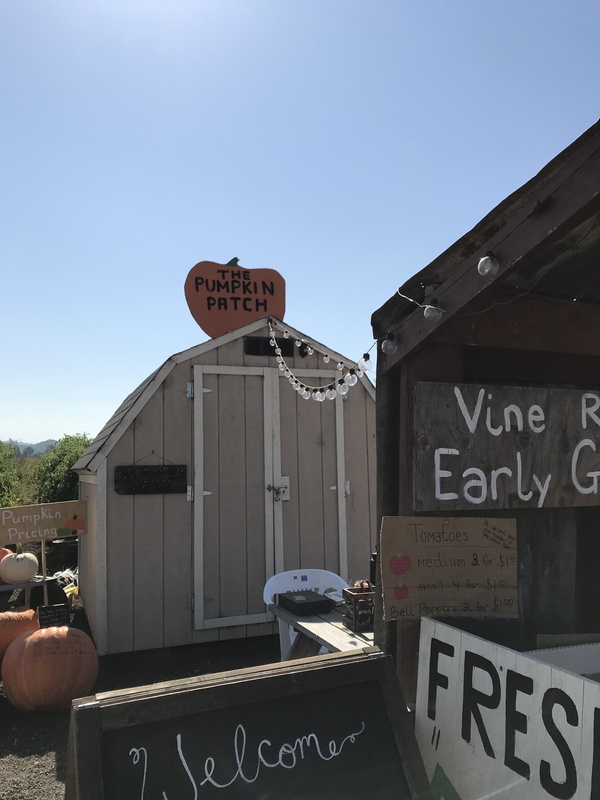 Here are a few options around town, with both pick-your-own patches and places that sell pumpkins in a fun atmosphere. 2. 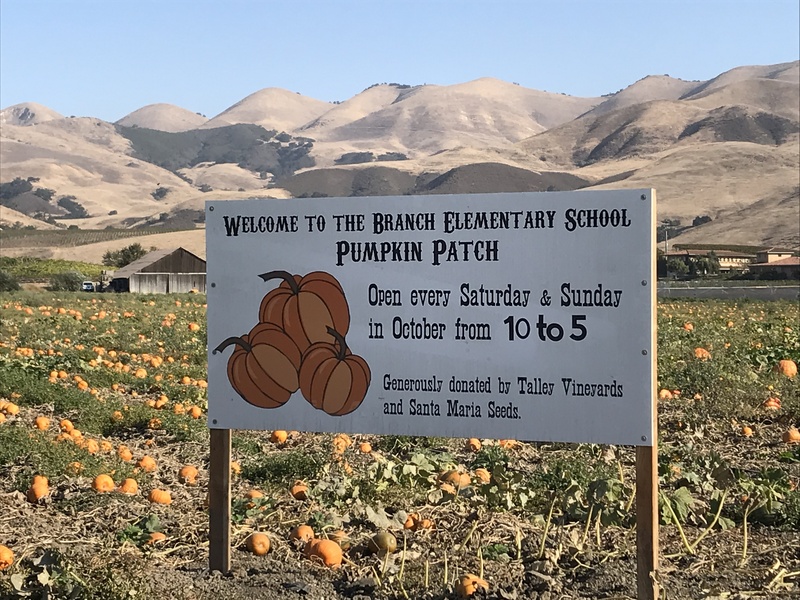 Branch Elementary School Pumpkin Patch. 6. The Pumpkin Patch. 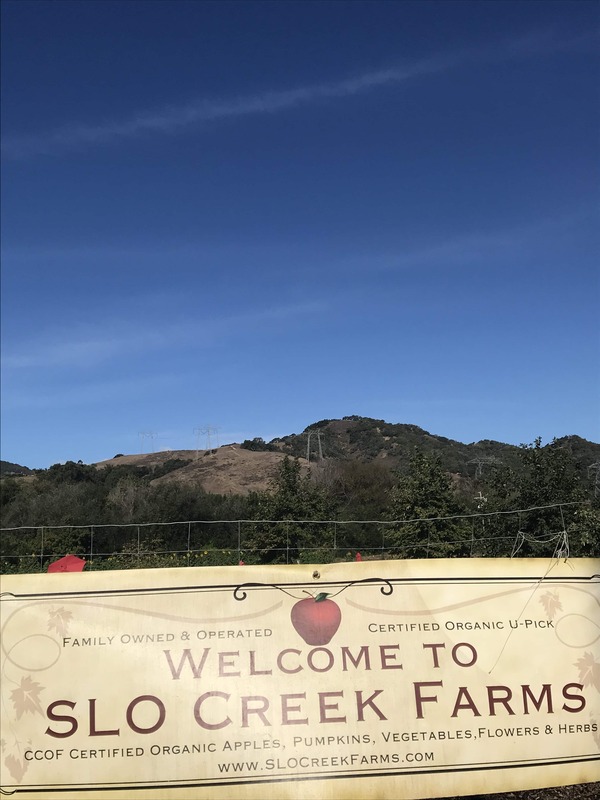 Operated by the same family for five generations, this landmark and picturesque pumpkin patch is at the intersection of Edna Valley Road / Highway 227 and Biddle Ranch Road. 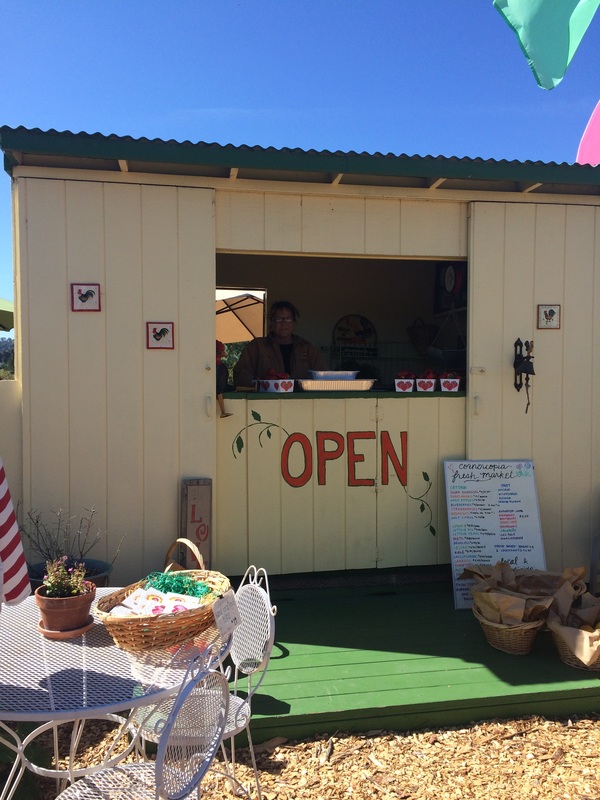 In addition to pick-your-own pumpkins, they have gourds, vegetables, and other items. Open: Fridays 3:30 – 6:00 pm; aturdays & Sundays 9:00 am – 6:00 pm; otherwise on the honor system. Look for pumpkins near the stand with sizes and prices. 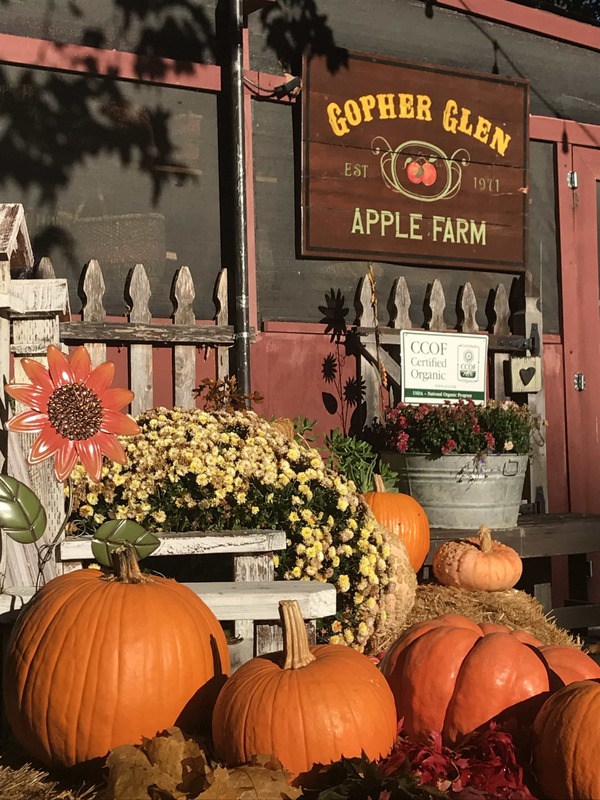 Do you have a favorite pumpkin patch we didn’t mention? Please let us know so we can give it the recognition it deserves!